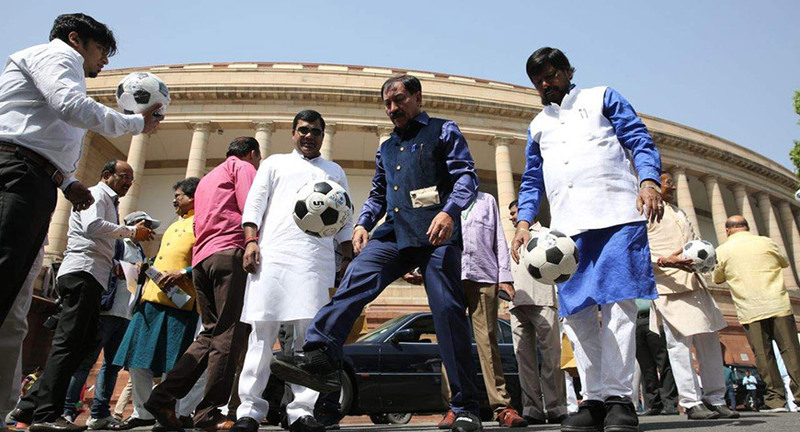 The Honourable Speaker kicked the football and later passed it along to the Members of Parliament, who came in big numbers. Special cut outs were placed where the MP’s took their pictures. 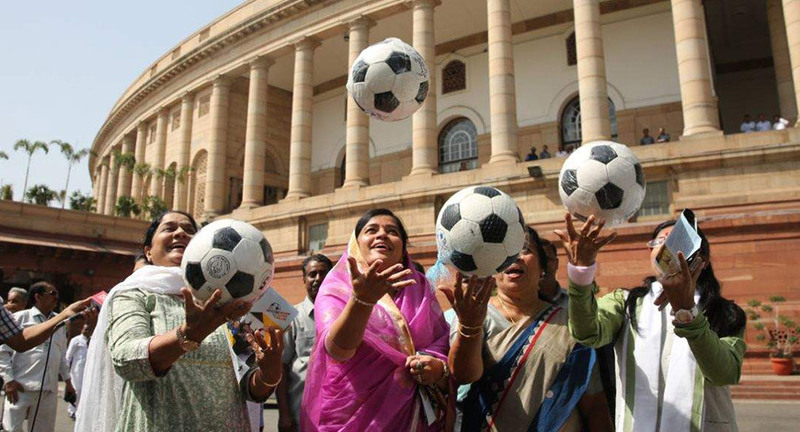 The excitement amongst the MP’s, both male and female was palpable as they went about playing football and dribbling around the area. 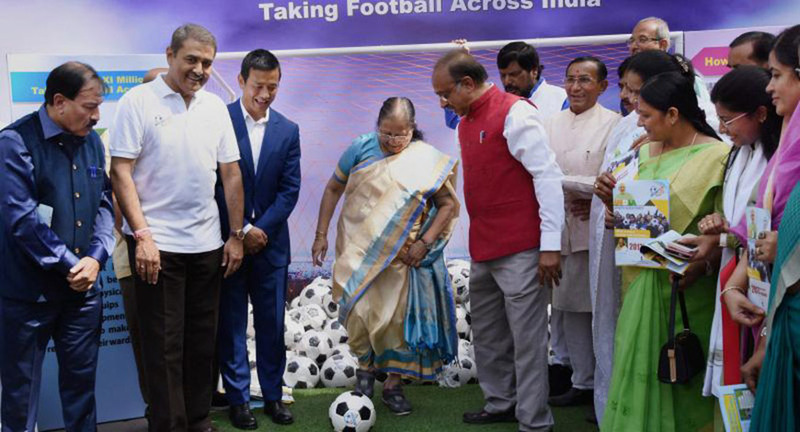 Shiv Sharma, OSD to the Union Minister for Sports & Youth Affairs said,"We chose Showcraft as they have worked with us in the past and have always delivered the best quality and on time. Since they do a lot of events for the Ministries, there knowledge and understanding of the Protocol and Security requirements is a great help in planning events of these scale where these issues are of prime importance. They always come up with very unique concepts and event this activation was appreciated by one and all."